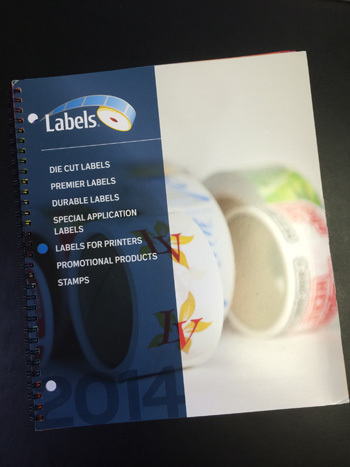 We are a distributor for Discount Labels, Inc. They have the most extensive product set in the industry. From standard to weatherproof to special application labels and everything in between, they produce them all. They have thousands of ink and paper stock combinations to choose from. As an added bonus, Discount Labels also produces many other custom products.